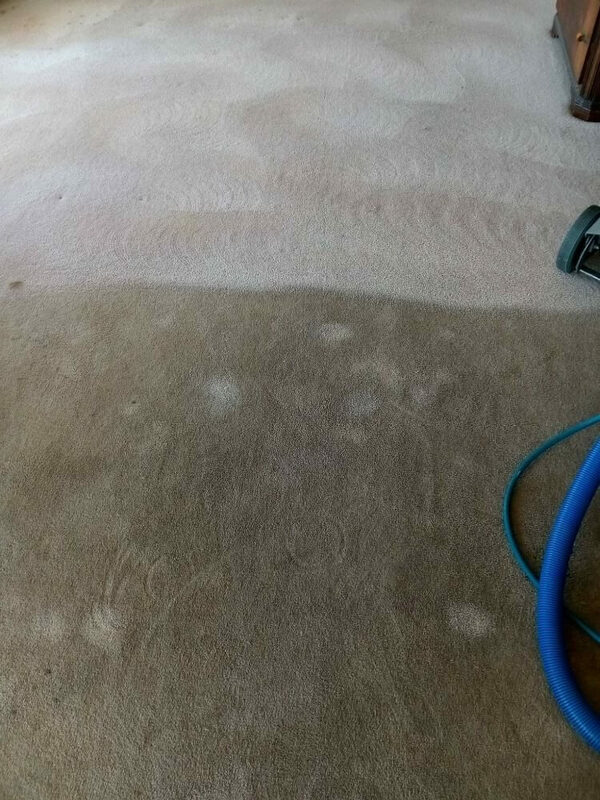 All Brite Chem-Dry has over 20+ years of experience in the carpet cleaning industry. 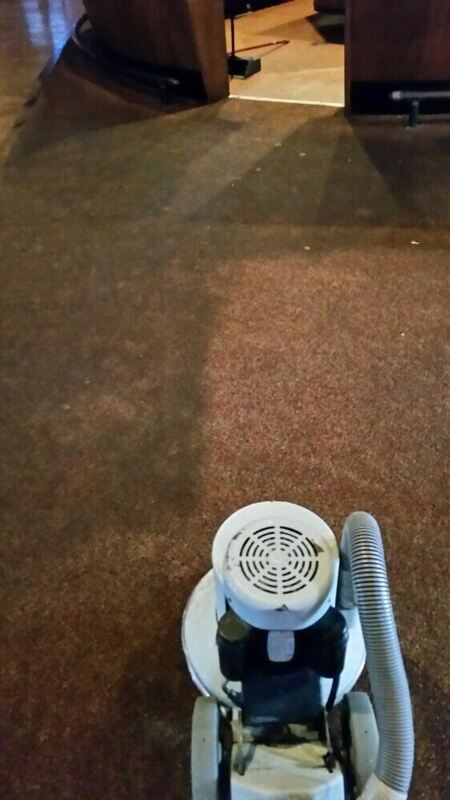 We love providing Indianapolis with premier carpet cleaning and stain removal services. We look forward to bringing our safe and effective solutions into your home alongside the friendly customer service we have become known for. All Brite Chem-Dry carpet cleaning uses the power of carbonation. The carbonated bubbles create a powerful reaction and deep clean carpets in a safe and gentle way. Our cleaning solutions are safe and non-toxic and don’t leave behind dirt-attracting residue. It is also a low water method. 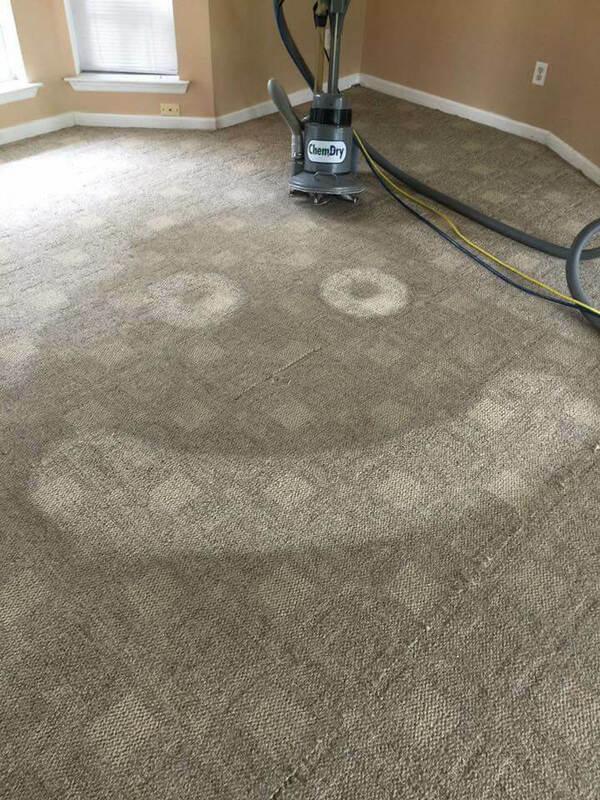 So, your carpets are often dry in about 2 hours! We are a family business and we like to treat our customers like family. 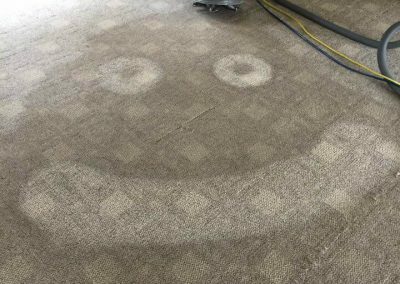 We truly care about your satisfaction and you can always count on us to deliver the best possible professional carpet cleaning service. You’ve spent a lot of your hard earned money on high-quality carpeting for your home and now you need to take care of it. 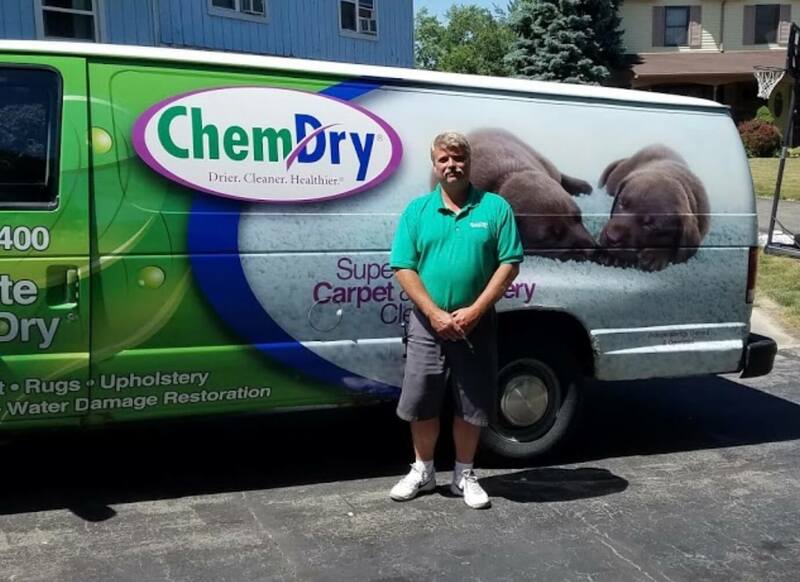 At All Brite Chem-Dry, we do everything we can to make sure that your carpets always look fantastic. 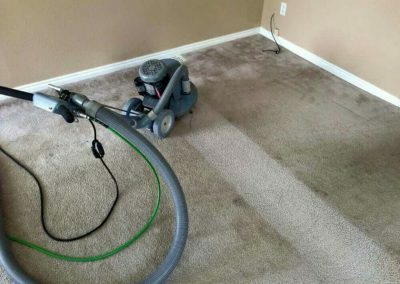 Our carpet cleaners bring years of experience to every job and ensure that your every carpet cleaning or stain removal need is taken care of in the most prompt, professional, and friendly manner possible. 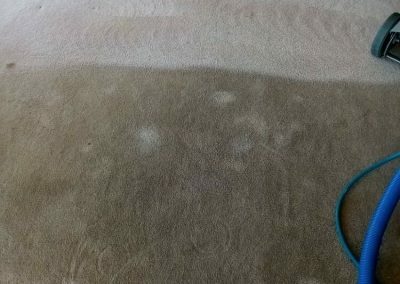 When it comes to carpet cleaning, our reputation is second to none. There is no one else that provides state-of-the-art tools, eco-friendly cleaning solutions, and the proven techniques that Chem-Dry has to offer. Carpet cleaning is a tough and expensive task to take on yourself. Save time, money, and back-breaking effort by letting our team do what they do best! 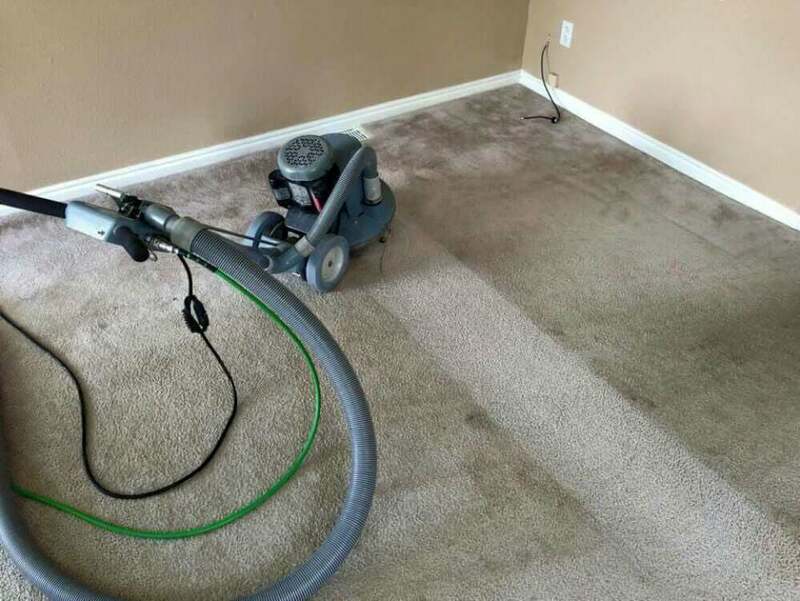 Our deep and healthy carpet cleaning service is sure to exceed all of your expectations. Chem-Dry is preferred by customers and professionals alike. The Carpet and Rug Institute (CRI) designated Chem-Dry as a company deserving the CRI Seal of Approval for our innovative and unique Hot Carbonating System. 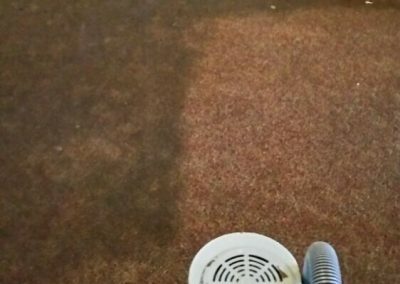 This program identifies effective carpet cleaning solutions and equipment that clean carpet right the first time. 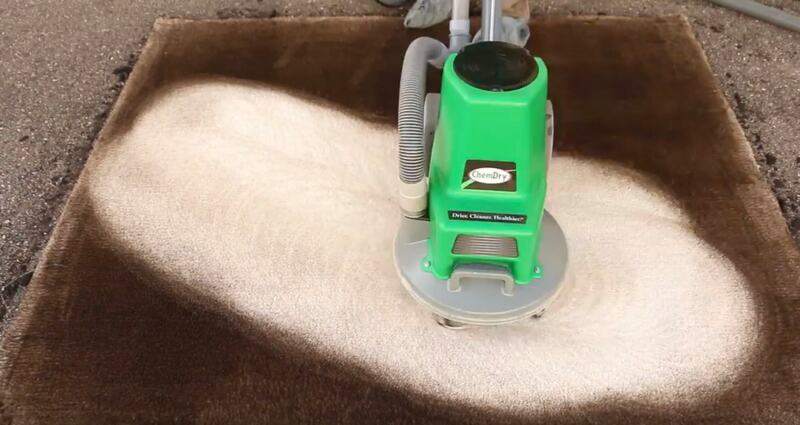 Our products continually help protect a home or commercial facility’s carpet investment. The blue and green CRI Seal of Approval is proof that you are investing in quality service. See the difference we’re making in Indianapolis homes!